The research Group of Prof Wim Derave is specialized in sport nutrition innovation. Research projects are conducted on novel nutritional strategies to influence exercise capacity and skeletal muscle metabolism. 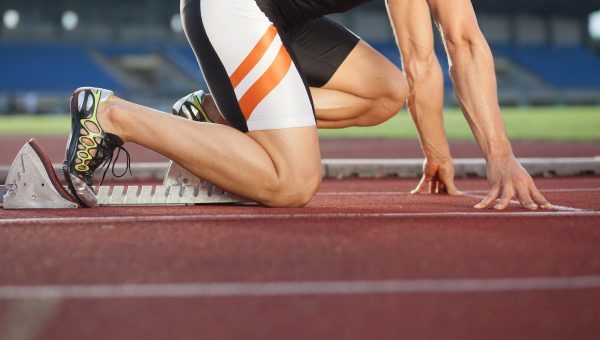 These strategies include sport supplements, bioactive foods as well as macronutrient interventions that can affect exercise performance in both an elite athletic and general health context. Special attention is currently given to amino acid metabolism, more specifically beta-alanine and carnosine metabolism. Other past and ongoing projects relate to carbohydrate administration during exercise and the pro’s and con’s of vegetarian versus omnivore diet in athletes. The lab has the ability to investigate in collaboration with industrial partners the ergogenic (= performance-enhancing) efficacy of new lead compounds in an evidence-based setting. 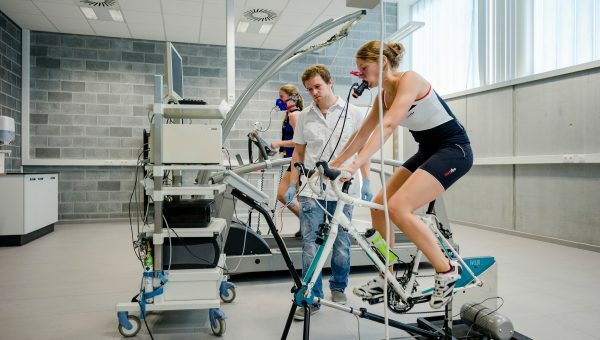 Accurate performance analysis in various sport disciplines is routinely performed and muscle metabolism is monitored by state-of-the-art invasive (muscle biopsy-based) and non-invasive (NMR spectroscopy, Near-infrared-spectroscopy,…) techniques.